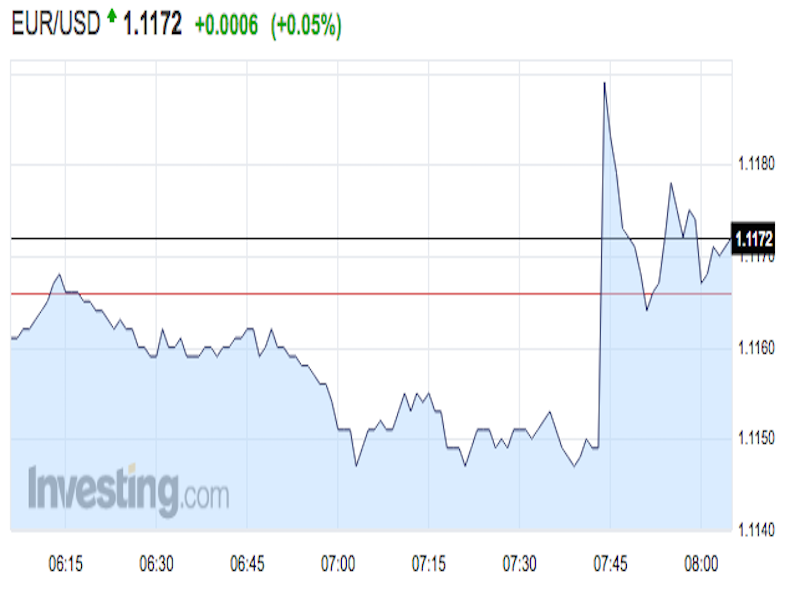 The euro jumped following a report that the European Central Bank will discuss removing easing bias next week. The currency was little changed at 1.1174 against the dollar at 8:07 a.m. ET after earlier being in the red for a fourth straight session.